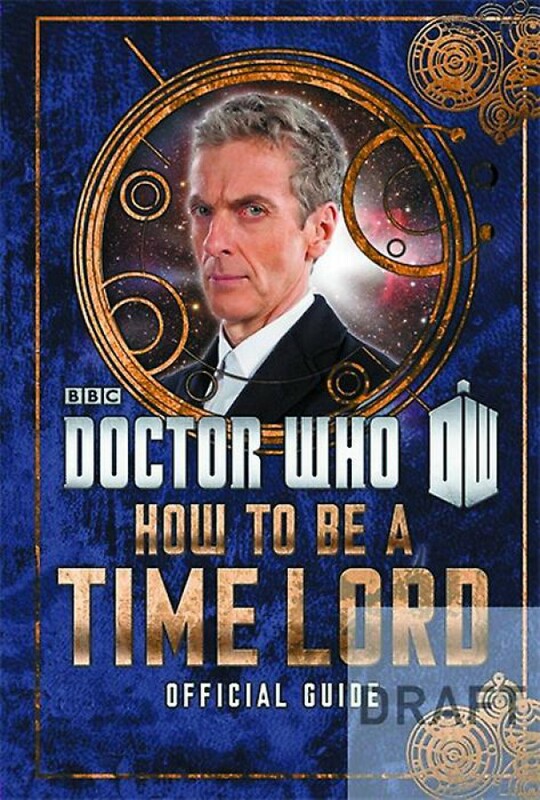 The definitive guide on how to be a Time Lord, written by the eleventh Doctor as a secret gift for the twelfth. This ancient Time Lord manual has been kicking around the TARDIS for over 1200 years, giving the Doctor plenty of time to 'improve' it with scribbles, doodles and post-it notes as a gift for his successor, the twelfth Doctor. He's even ripped out the middle of the book and replaced it with a scrapbook packed with everything important to our hero, and how to be just like him! So if you have ever wondered if you'd cut it in the Time Lord Academy, how to fly the TARDIS, or the correct way to dip a fish finger into custard, this is the book for you! Dit is echt een boek voor doctor who fans. Grappig om te lezen en heb er wel van genoten.